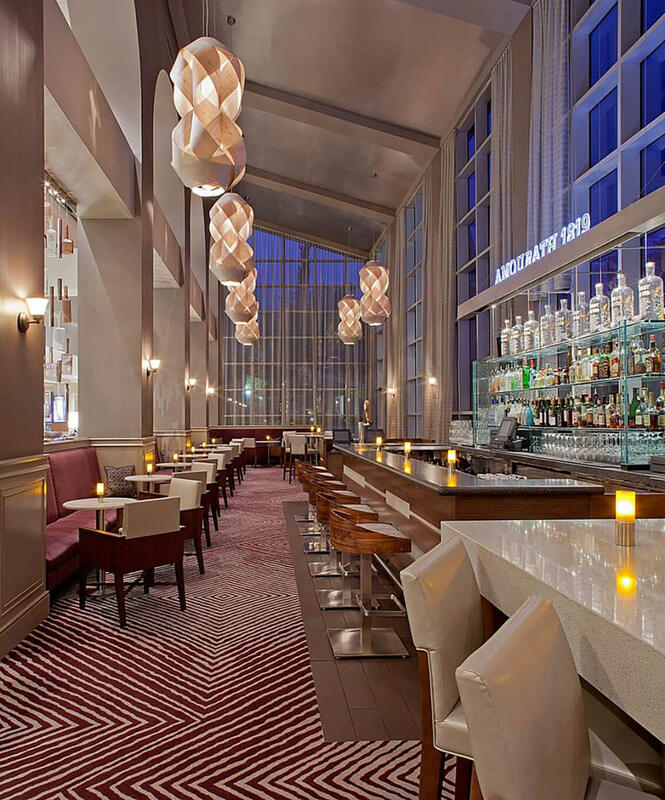 The partners twice advised HCV Pacific Partners on the refinancing of the Hyatt Regency Sacramento. Most recently, proceeds of $100 million were used to refinance a maturing loan and to fund a thorough guestroom renovation. This financing was executed on very attractive terms with a foreign bank at a time of tremendous volatility in the U.S. credit markets. 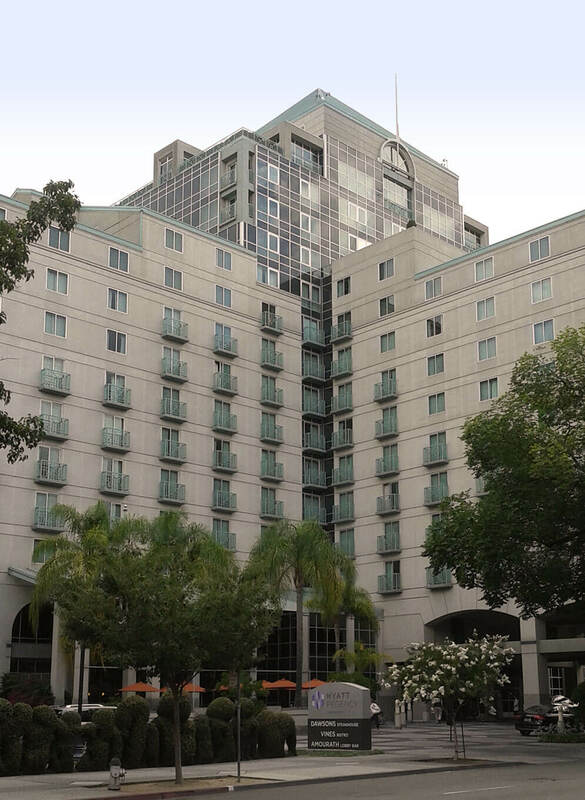 The 503-key Hyatt Regency Sacramento is located immediately adjacent to the California State Capitol building and dominates the local hotel market in terms of RevPAR and overall performance. The property has 27,000 square feet of meeting space, including a 15,000-square-foot ballroom, three food and beverage outlets, a highly profitable 673-space parking facility and almost 25,000 square feet of retail space.